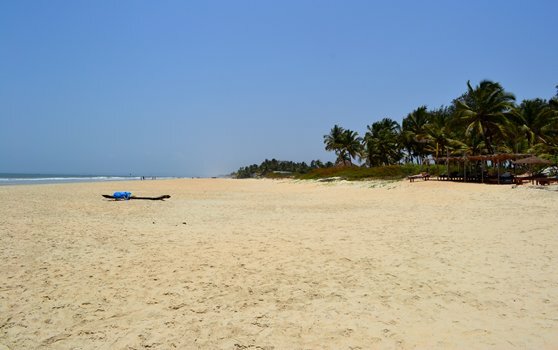 Less than 2 kms south of Colva is the more tranquil beach of Benaulim. Benaulim is one of the few places in Goa where one can glimpse handicrafts typical to this area. The best of the traditional rosewood furniture is made here. Also Benaulim is famous as the place where the legendary Parashuram's arrow landed, by which Goa was created.